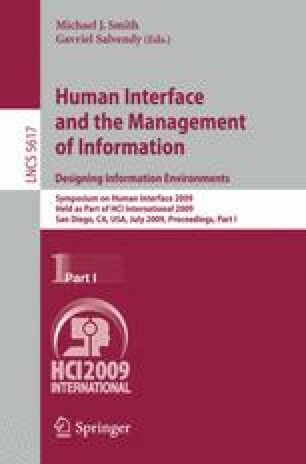 In this paper, we present a new framework for measuring business performance of mobile user interfaces (UIs). Until now, the performance measurement of mobile UI was mainly to assess usability performance. Yet, as mobile phones are increasingly replacing wired devices, stakeholders in mobile phones began to invest a lot of time and money to mobile UI development. As a result, it is desirable that the business performance of mobile UI has to be measured qualitatively as well as quantitatively. This paper develops a measurement model for business performance of mobile UI based on BSC (Balanced Score Card). The proposed model contains “Financial”, “Customer”, “Internal Business Processes”, and “Learning & Growth” perspectives. We applied the presented measurement model in a real world mobile UI design project. Finally, we demonstrate the benefit of applying the proposed model to quantitatively measure the business performance.